Through a random internet search I stumbled upon this posting on treehugger.com. 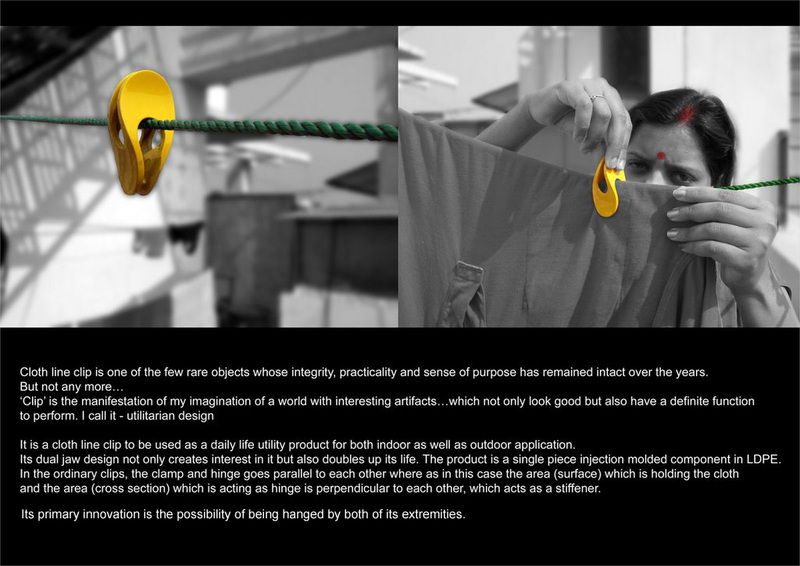 It is a design for a very utilitarian object, the clothesline clip. The design is by Sandip Paul. Here is a step into twenty first century India, where an Indian designer is paving a creative and innovative path. I hope he finds a manufacturer and marketing company with the same ideals. Good luck Sandip. Follow Chor Bazaar on Twitter. 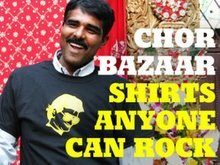 Follow Chor Bazaar on Facebook. All Rights Reserved by Chor Bazaar LLC. Powered by Blogger.